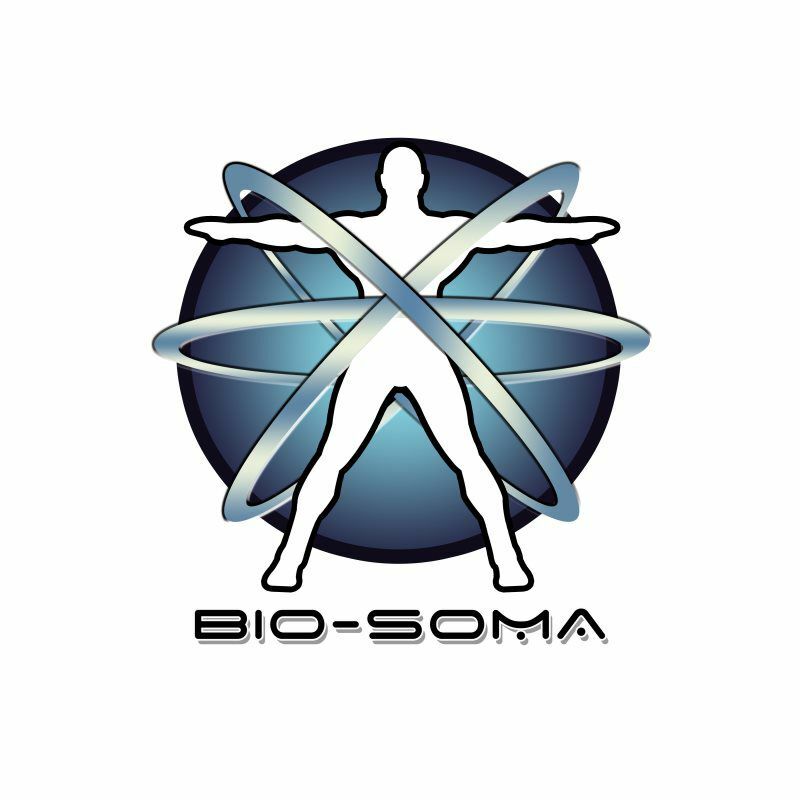 "The Science and Technology of Total Body Optimization, Health, Wellness and Anti-Aging is here today"
All BioFeedback Sessions are available in our office or by phone. Call today for your free phone consultation. “The reason that other methods to restore a person’s health usually fall short is because they are not customized to the individual. At NewLife, each of the methods we offer are designed to match each person’s unique, bio-specific chemistry. 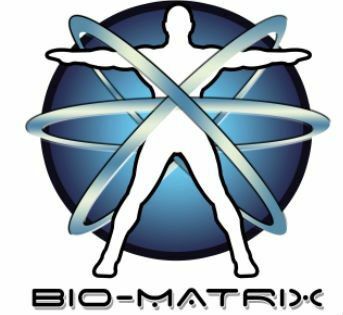 Over 7,000 Bio-Specific corrective Biofeedback health frequencies to restore balance and overall health and well being. 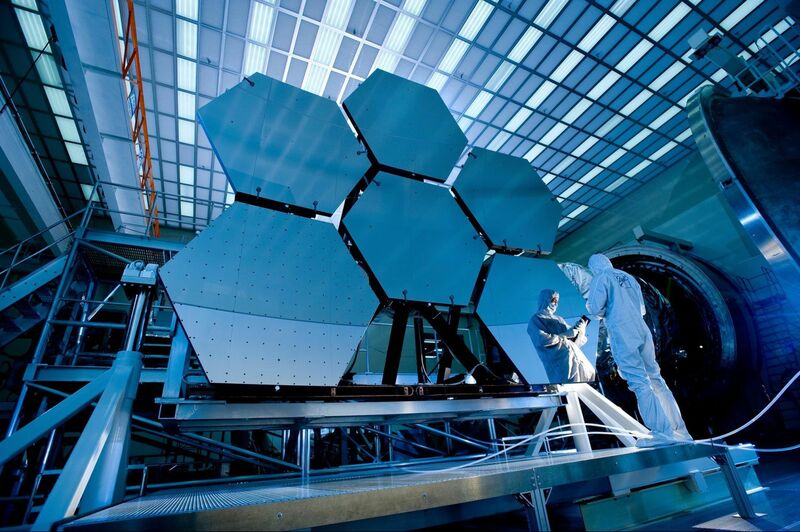 The future of optimal health, wellness and anti aging, is here now. 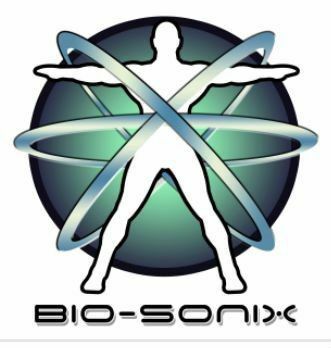 Reach your maximum potential Bio-hack your health and vitality using the science of Quantum Biofeedback and frequency. 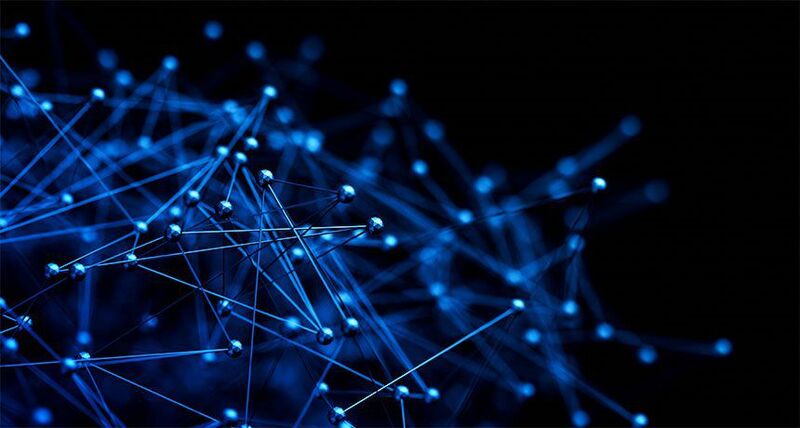 Scanning you for over 7,000 health related Biofeedback frequencies, the Quantum Biofeedback scan will give you one of the most comprehensive pictures of the stressors and imbalances negatively affecting your overall health and well being. Often this scan will point out health issues 6-12 months before they even produce a symptom, making it the perfect science based scan for the pro-active and preventative minded. 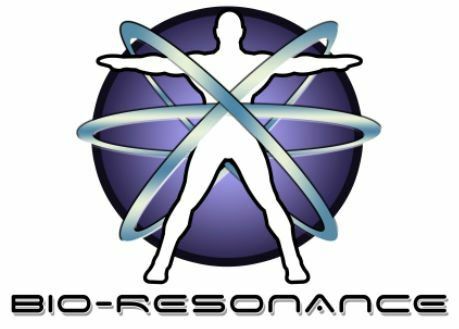 Once our Quantum Biofeedback System has run the Full Body Reactivity Scan and identified your stressors, imbalances and areas of your health that are not vibrating, at their optimal frequency and function, we then have the perfect roadmap to each person, down to the Bio-specific, cellular frequency level. We can then apply or “feedback” digitally calibrated, corrective frequencies that help the body to recalibrate, retune, rebalance, re-align and revitalize each specific aspect of a person’s overall health. This is the key to restoring each person’s quantum vibrations or frequencies to optimal health and function beyond what most have ever experienced before. We are not simply masking your symptoms while your health issues continue to progress. We are finding the issues responsible for the symptoms you are experiencing and re-tuning them so they no longer vibrate out of frequency and your body can heal. Over 38,000 on the science and effectiveness of "Sound Therapy" using sound and frequencies to positively affect a person's health. Over 12, 285 on the science and effectiveness of "Biofeedback." 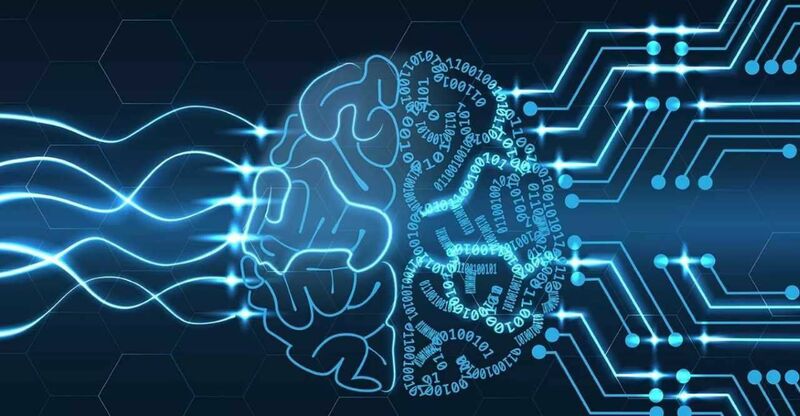 Over 11,300 on the subject of "Biofeedback Therapy"
Over 5,660 on the subject of the Human "Bio-Field"
Over 3,220 on specific topic of "Biofeedback Rehabilitation"
Over 700 on the specific topic of "Biofeedback for Anxiety"
Over 430 on the specific topic of "Biofeedback for Depression"
Over 230 scientific research papers and studies entered in the specific topic of "Biofeedback for ADD/ ADHD"
Over 95 scientific research papers and studies entered in the specific topic of "Biofeedback for Insomnia"
Over 2440 scientific research papers and studies entered in the specific topic of "Neuro-Feedback"
Skin, Skin Detox, Hormones, Facial Tightening, Collagen, Melatonin, DHEA, HGH, Free Radical Damage. 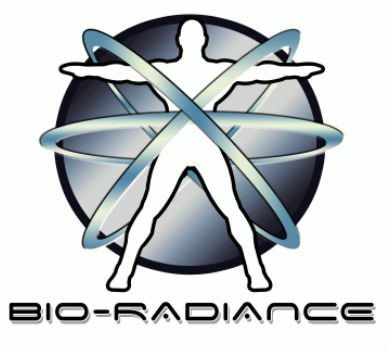 Focusing on the main factors and frequencies that contribute to the aging process and balancing them with corrective Quantum Biofeedback frequencies: Skin, Skin Detox, Hormones, Facial Tightening, Collagen, Melatonin, DHEA, HGH, Free Radical Damage. Digitally scanning for over 450 different allergens and food sensitivity frequencies. Discover the foods that are causing stress, inflammation and a histamine response from your body. Foods you are eating everyday can actually be part of the problem that is creating your symptoms or inability to achieve optimal health and wellness. 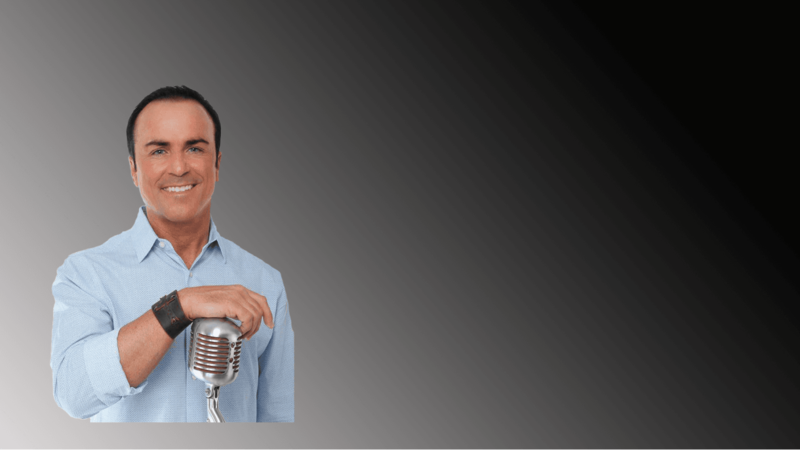 An in depth look via Quantum Biofeedback frequencies and your body’s response pattern, into the various areas of your health down to a cellular and chromosomal level. All issues placed in a list by priority. When you take a 2,000 year old modality from Traditional Chinese Medicine and join it with 21st Century Quantum science and you have a powerful, Bio-specific method that can digitally scan every point of every Acupuncture meridian to show which exact acu-points and meridians that are under stress. These points and meridians are then brought back to optimal balance with corrective Biofeedback frequencies instead of needles. Our Quantum Brain Wave BioScan begins by scanning for the balance of the left and right hemispheres of the brain. After the hemispheres are balanced then the 4 major Brain Waves: Beta, Alpha, Theta and Delta are all scanned and rebalanced using corrective frequencies. This is the ultimate BioTherapy for anyone who is looking for the “Limitless Brain” and optimal brain function or focus. Perfect for those in high stress environments, creative fields, sales, etc. who are looking for a competitive edge over the competition. We also have specific scans for ADD and ADHD and frequencies to increase Focus and Learning, and have worked with children as young as 7 years old with positive results. 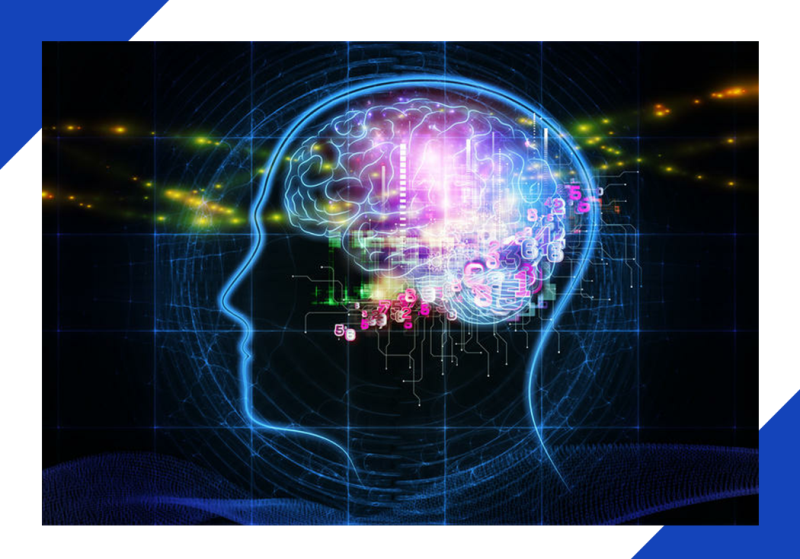 Our initial Quantum Life BioScan is the perfect starting point to get a person calibrated so they can move forward with their complete Biofeedback Sessions. 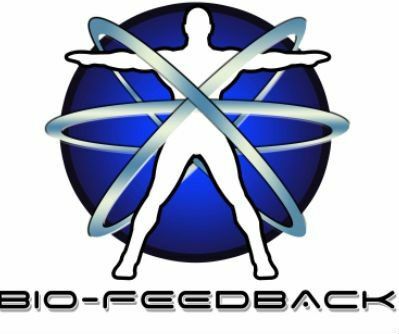 In the initial scan we are looking for the major issues or "blocks" that create interference fields that can dilute the effectiveness of each Biofeedback session. We focus on: Food sensitivities and allergies, Detox issues and the major Brain waves. Once we clear these issues we are able to move forward with the full body scan and the Bio-Therapy sessions that use corrective frequencies to rebalance all stressors and imbalances. With our BioSpecific Trinity Series of scans we are able to focus on a specific issue during a session. Common issues like Anxiety, Addictions, Depression, Emotional balance; Insomnia, etc. 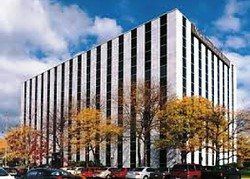 are specifically scanned for during an initial visit. During that same visit, frequency imbalances are then balanced using corrective Biofeedback. 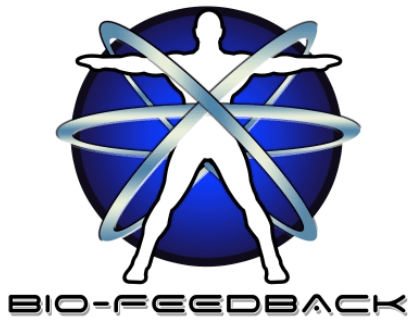 Next (2) Biofeedback sessions are scheduled within a 3-5 day period to lock in the newly corrected frequencies. After the initial 3 sessions, the Trinity, we raise and lock in all corrective frequencies over a (10) session block/format. This is a powerful method for attacking and issue and raising it back into balance in a very rapid manner. Our emotional Bioscan is the perfect answer to those who are not feeling 100% but cannot figure out why, or for those who are dealing with specific emotions and want to find out the underlying causes or triggers. 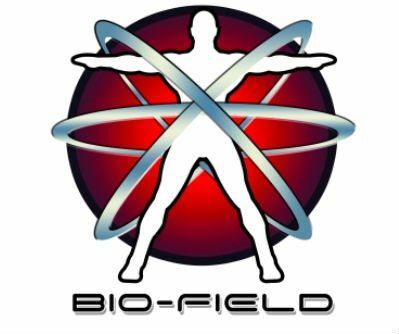 Anxiety, Addictions, Anger issues, Attention Deficit, PTSD, Panic attacks, Depression, etc., all have deep rooted emotional foundations that can all be recalibrated with Biofeedback frequencies specific to your emotional BioField. 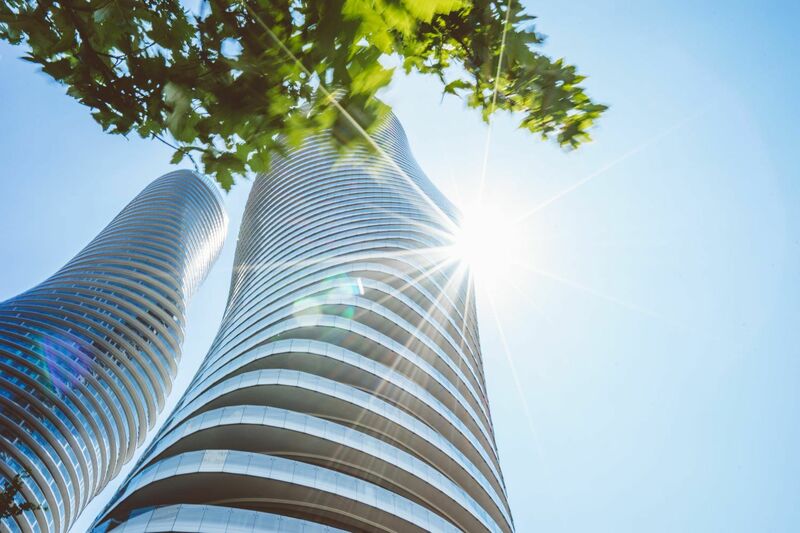 This scan looks at both conscious and subconscious emotions as well as a Neuro-Emotional profile for specific emotional frequencies that may be creating stress or imbalances which are having a negative effect on your overall health, mood, and well being. This can be a powerful addition or alternative to the common pharmaceutical approach. Today everyone seems to be doing some type of detox to improve their health. Although their intentions are noble, many people have no idea what their body wants them to detox from to begin with. Our Detox Profile Bioscan is the perfect solution for anyone who is serious about finding the exact toxins affecting them and then detoxing from them. Scanning for the major Detox issues you may be facing, Our Detox Profile is broken down into in 3 main categories: Environmental, Pathogens, and Self induced factors. 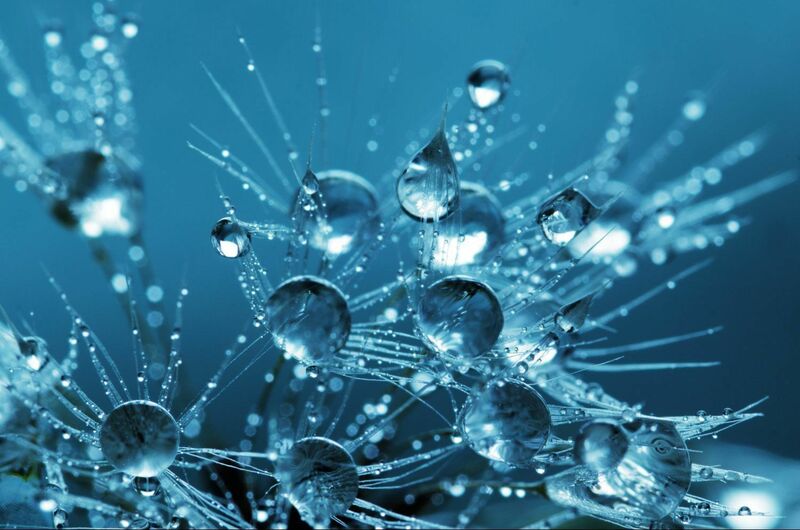 After all factors are identified, corrective frequencies are applied via Biofeedback to help the body with its natural Detox Process. 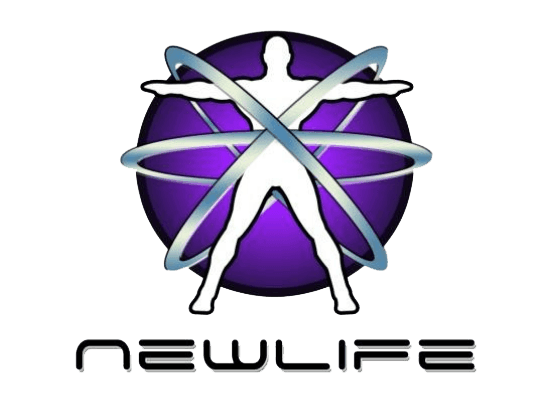 Our NewLife method and approach to Health, Balance, Energy and Vitality is what sets us apart from anything you have ever experienced before. We have the most scientific and intergrative solutions when it comes to restoring your health, anti-aging and optimal performance. We also have over 500 Bio-Specific-All-natural Nutritional Protocols for a wide range of health issues and challenges.